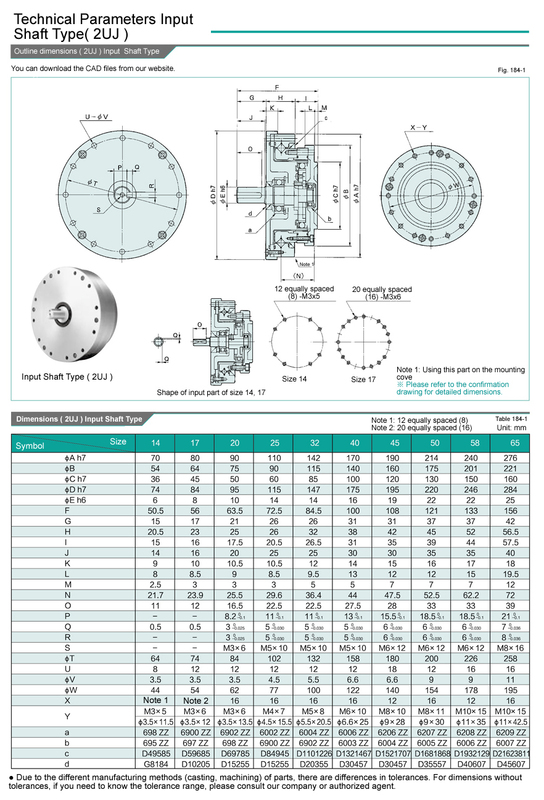 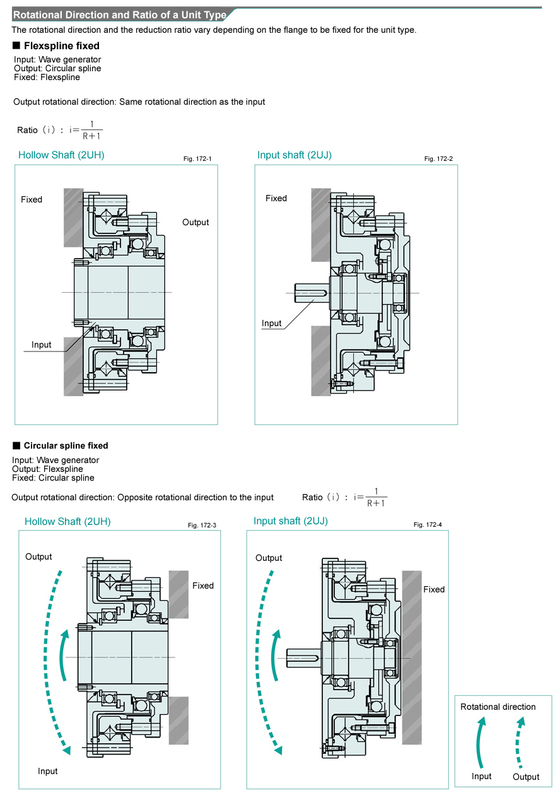 The TQG SHG/SHF series harmonic gearbox is an easy-operated component sets. 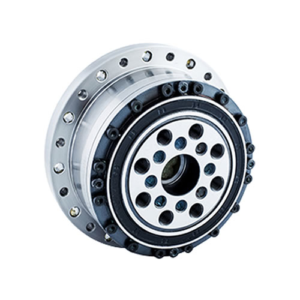 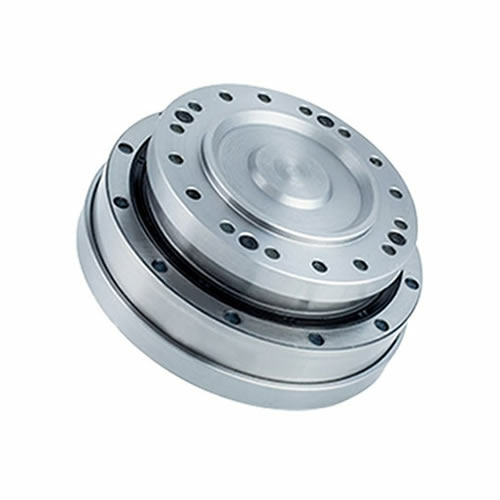 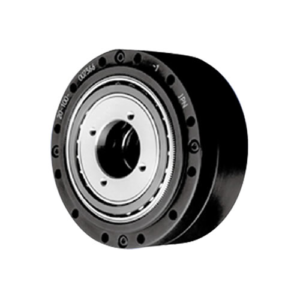 High precision and rigid cross roller bearing is built in the body of SHG/SHF series low backlash speed reducer to directly support the external load. 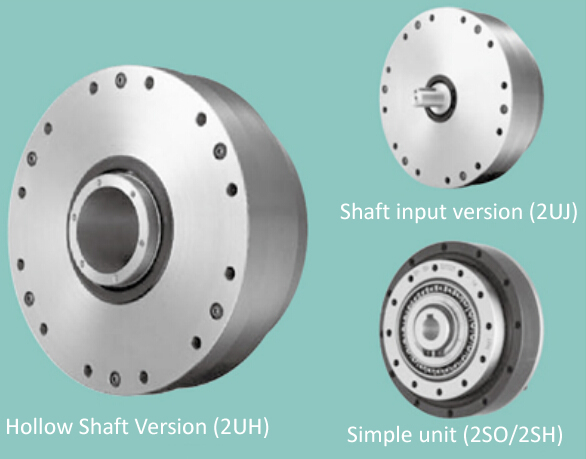 Three kinds of harmonic drive gears are in available: hollow type (2UH), simplicity unit (2SO/2SH) and input shaft (2UJ). 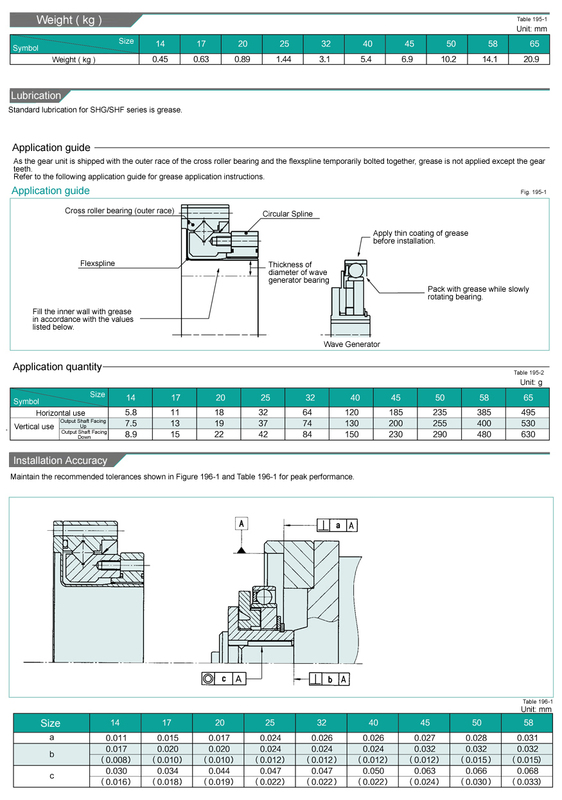 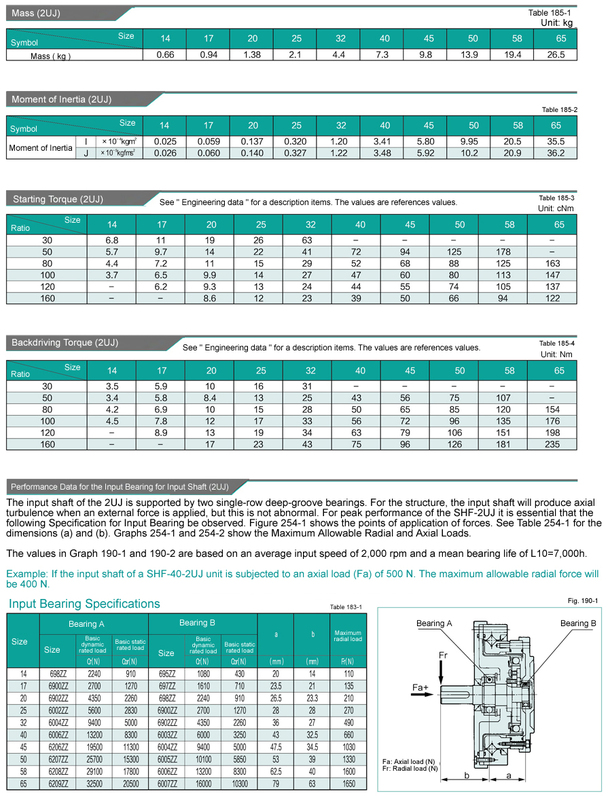 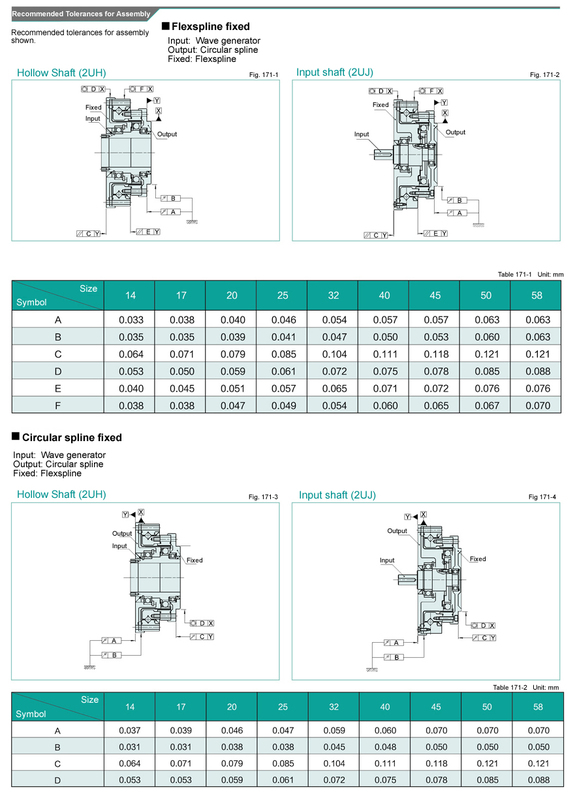 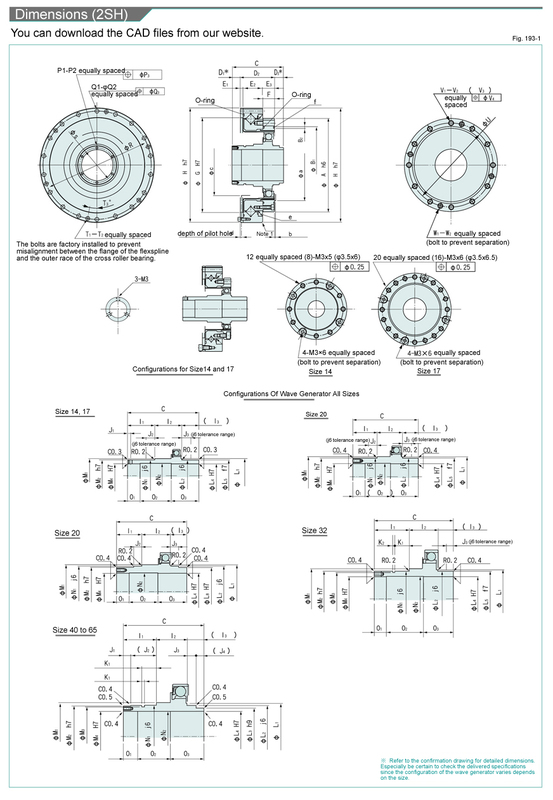 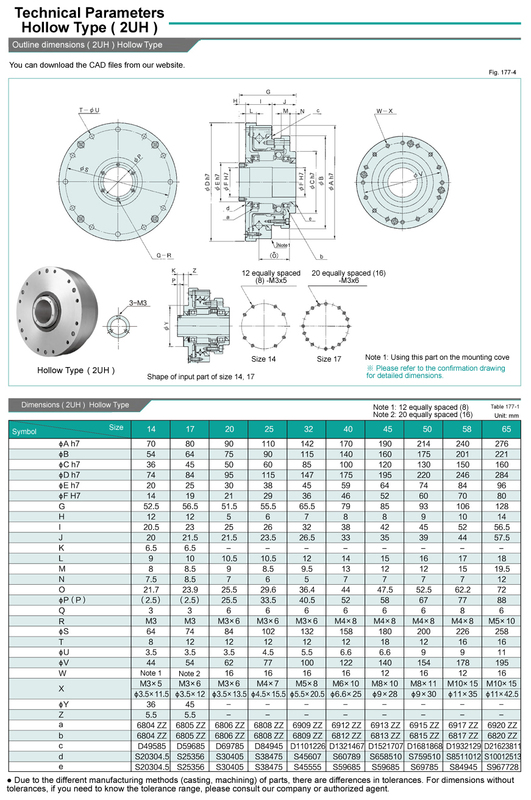 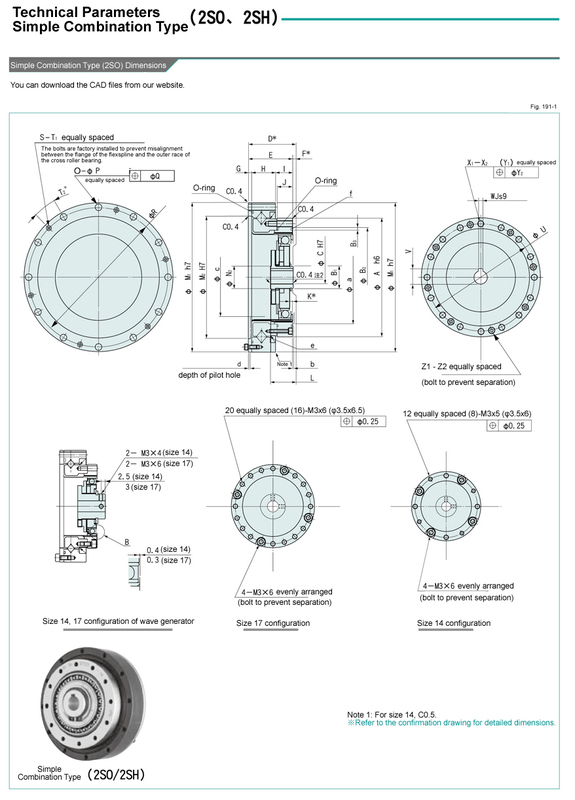 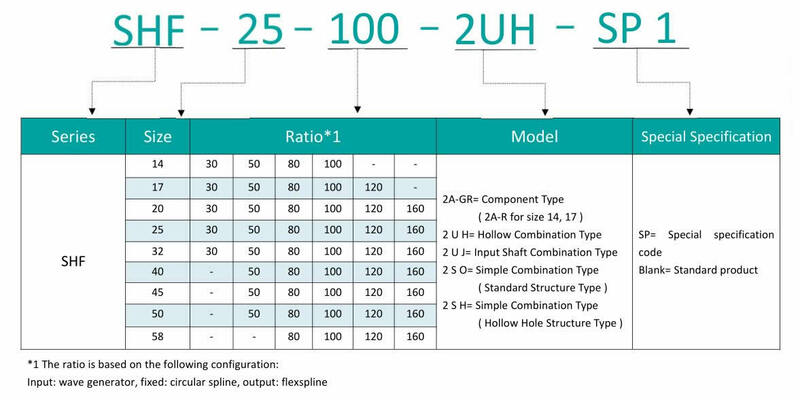 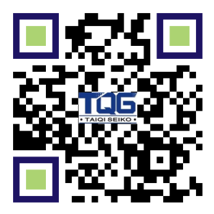 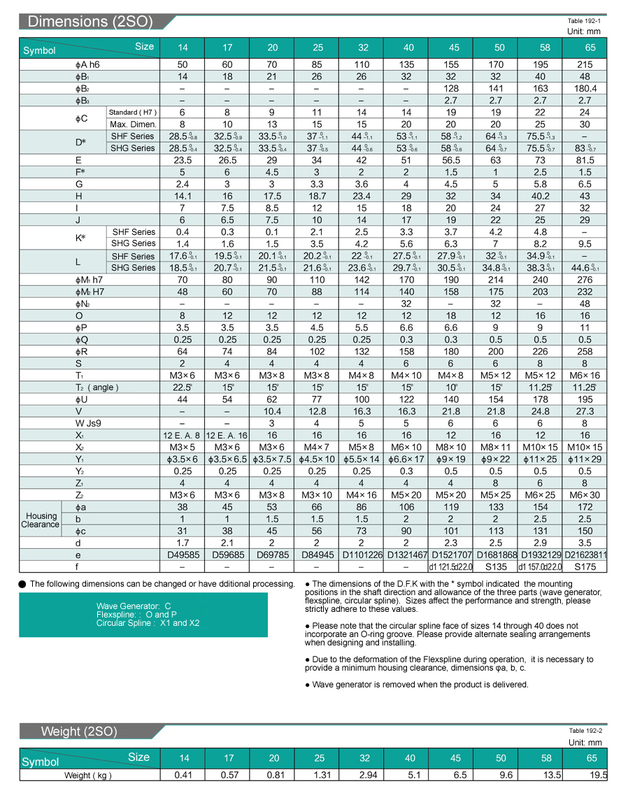 The TQG SHG/SHF harmonic gearheads offer four types for selection. 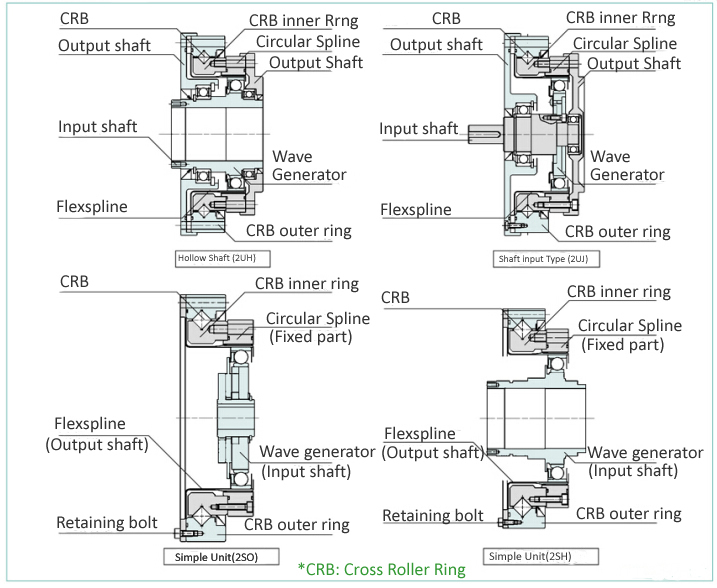 You can choose the best suitable structure according to the design of machinery device. 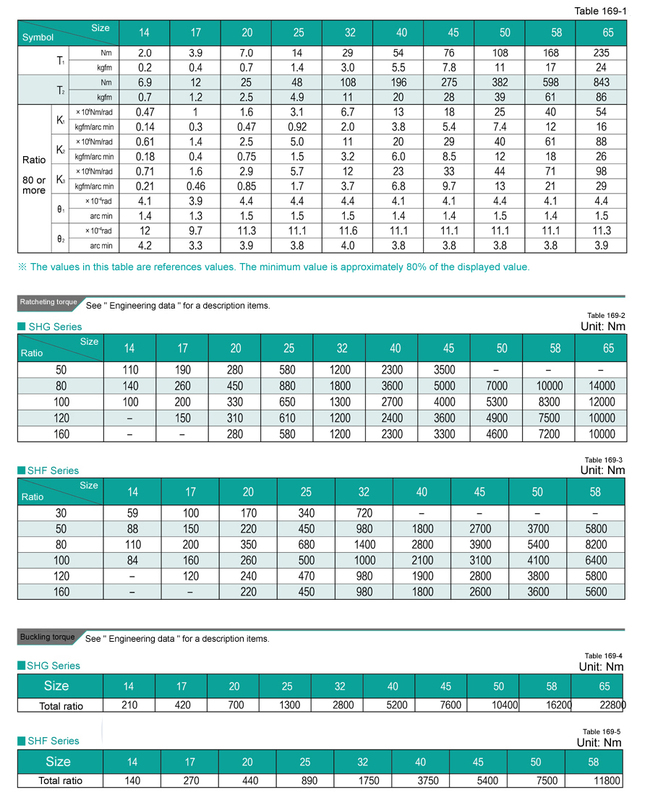 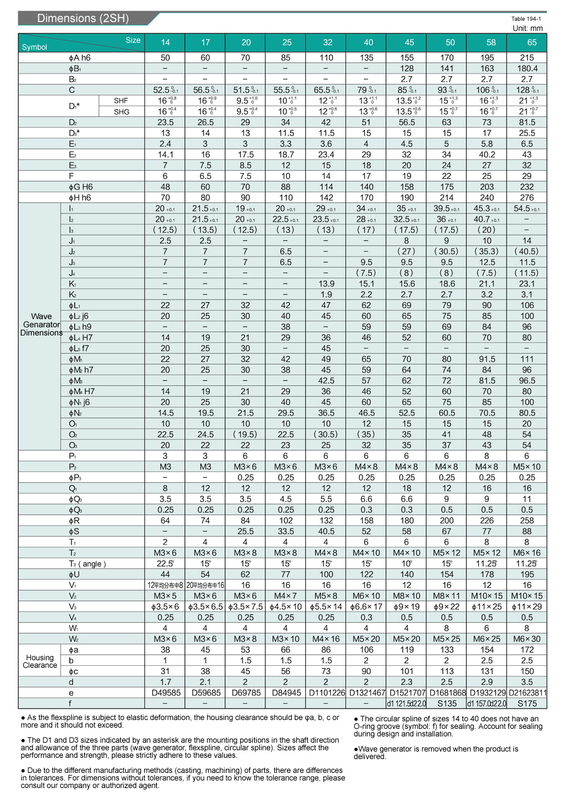 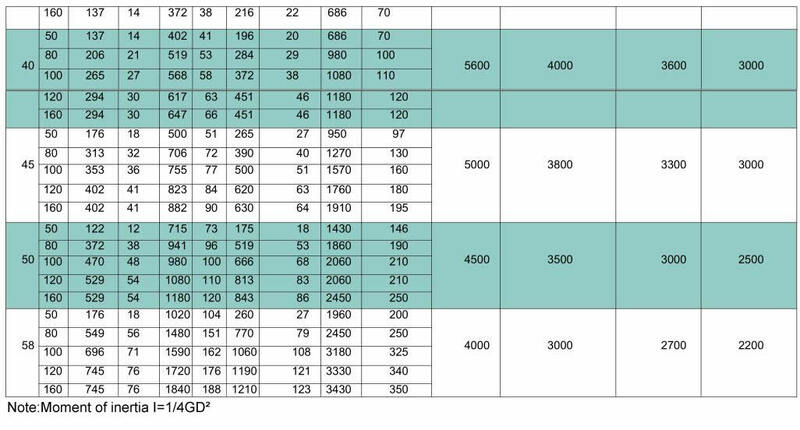 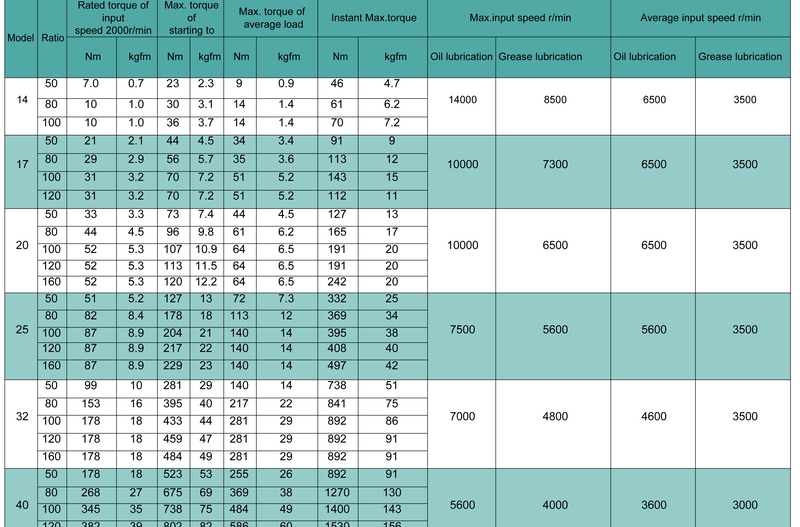 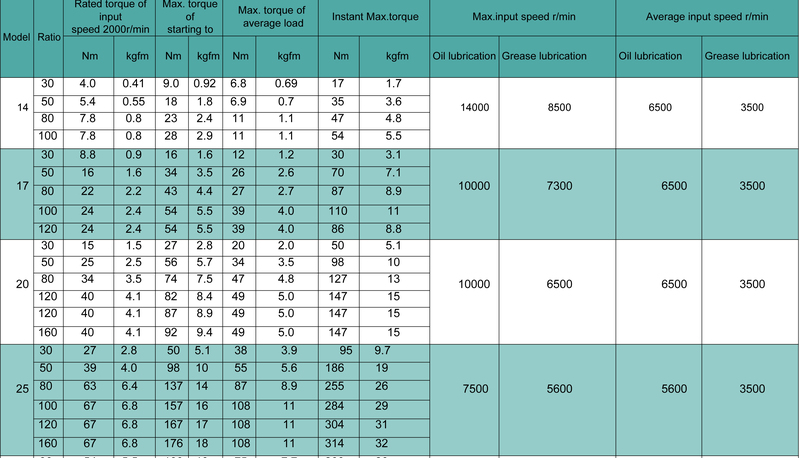 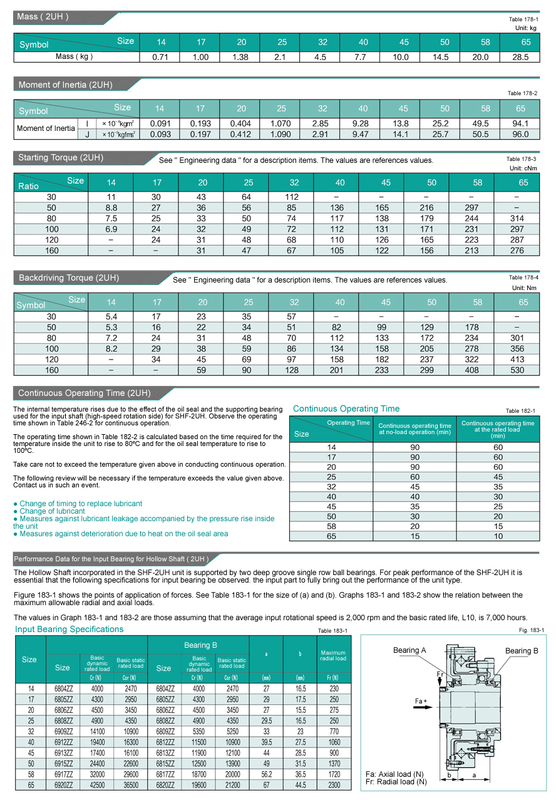 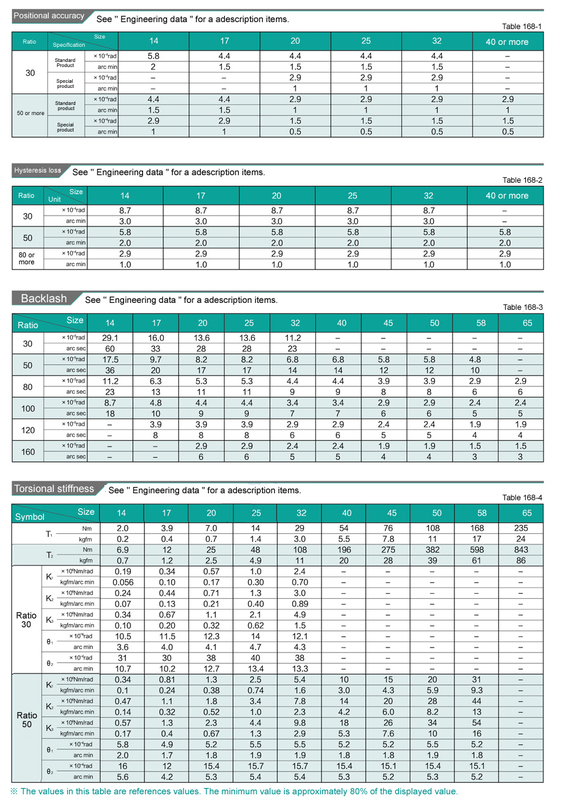 ● The torque capacity is 30% higher than that of SHF series. 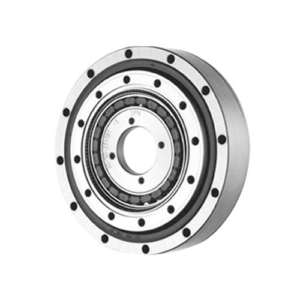 ● Inherited the zero-backlash advantages of FH Harmonic Gearbox to realize a reduction ratio of 30:1.